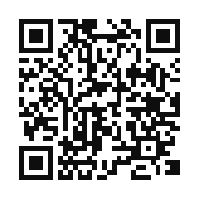 Qurify is a QR (quick response) code generator. This allows you to generate your own code with a very neat and easy to use interface. Also listed is a PC based reader that scans an image and displays the content. Add the free calibre ebook reader and away you go. Came across Macrium Reflect recently. This utility allows hard disk cloning. It works really well, has an intuitive feel, is English and comes in a FREE edition as well as a 'paid for - supported' version. Highly reccomended.